Last Valentines, our favorite healthy bar, the Salad Bar together with Mplify partnered to get Wilma Doesnt to be with the former's patrons for a meet and greet. An established actress, she was gracious enough to lend her presence to her fans at the Glorietta 4 Food Court area beside the Salad Bar Kiosk. 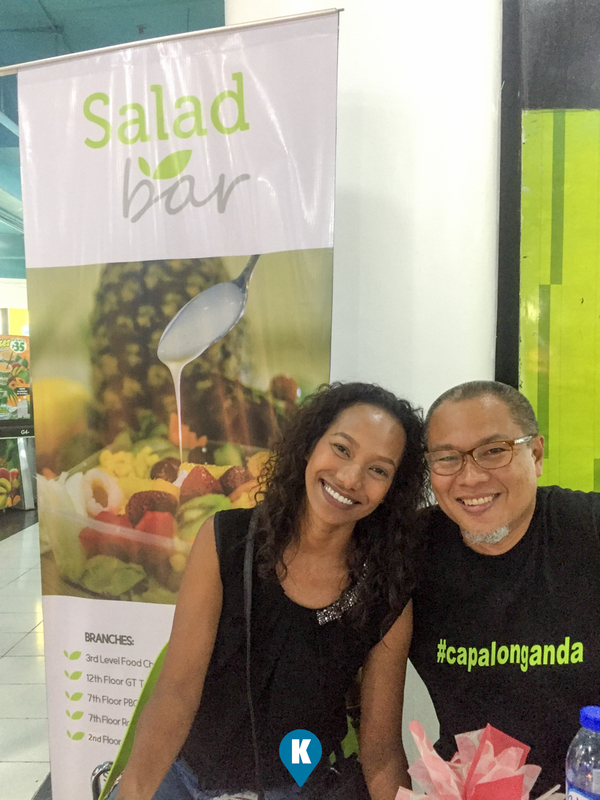 This writer has been a fan with her comedic talent and now having her endorse Salad Bar, it seems just right. Salad Bar being one of my favorite food establishments. Having a picture with her is bonus for Valentines Day. Salad Bar still offers Php30 per 100grams of your choice of items in your salad. I always get almost a kilogram of salad and its right up to my palate. Its healthy, just right on my budget, and their ingredients are always fresh and tasty. 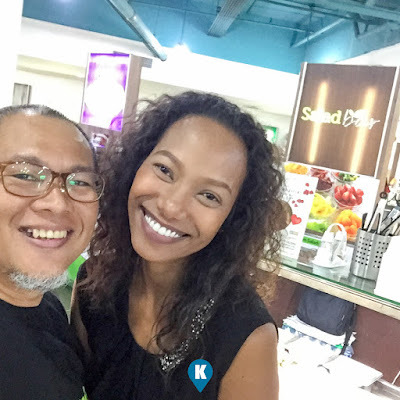 To know Wilma Doesnt's filmography, you may visit this site. 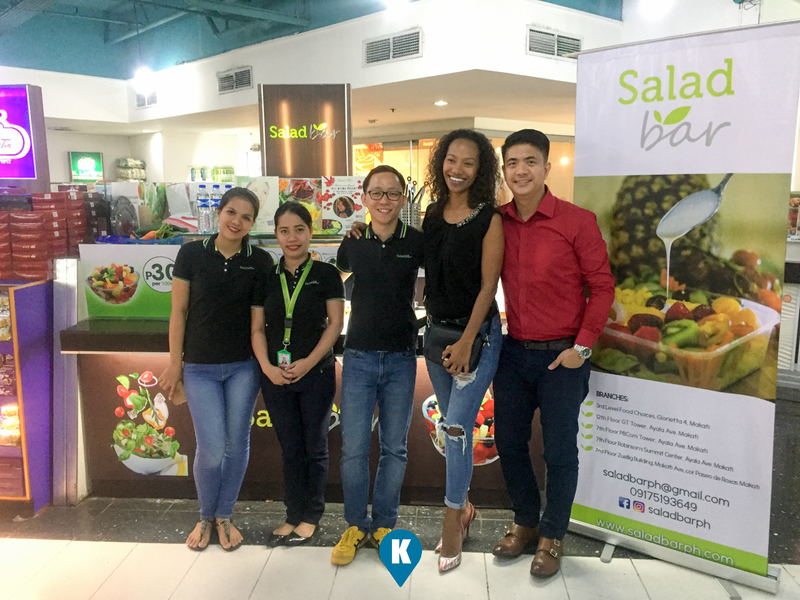 For Salad Bar's information, visit them at their facebook page here. For your marketing needs, you may contact Mplify at their facebook page here.